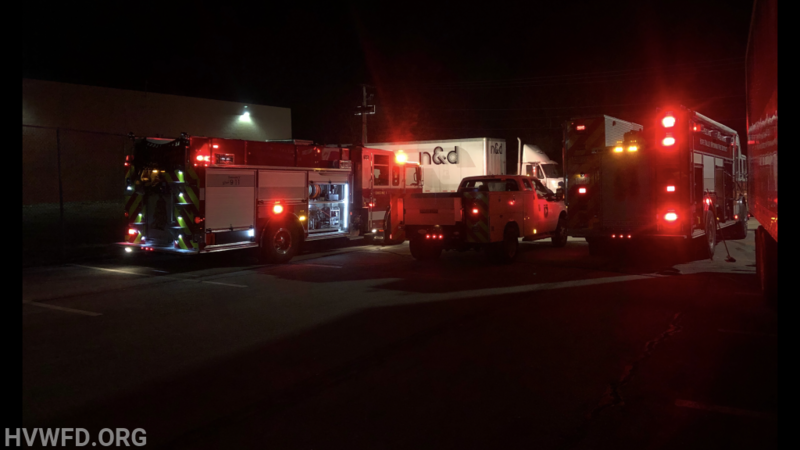 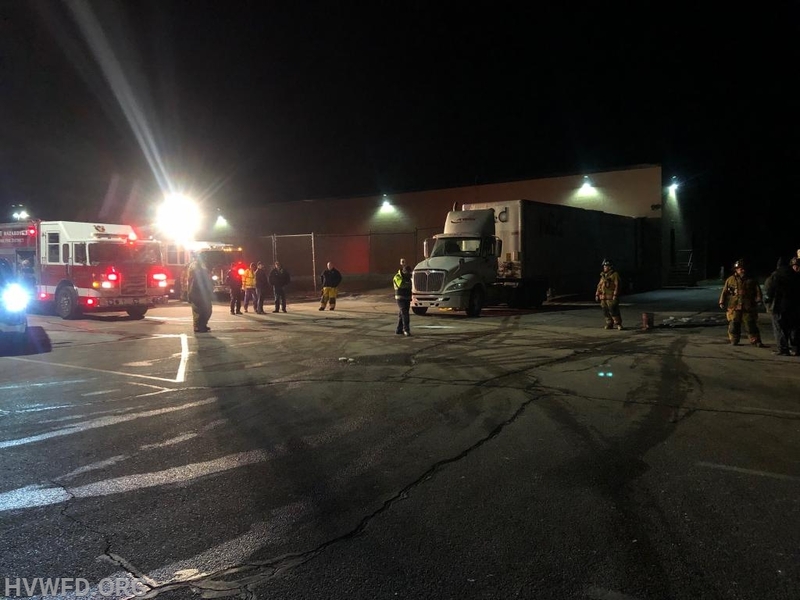 Last evening, units were dispatched to Job Lot on Kingstown road for a Tractor Trailer actively leaking fuel. 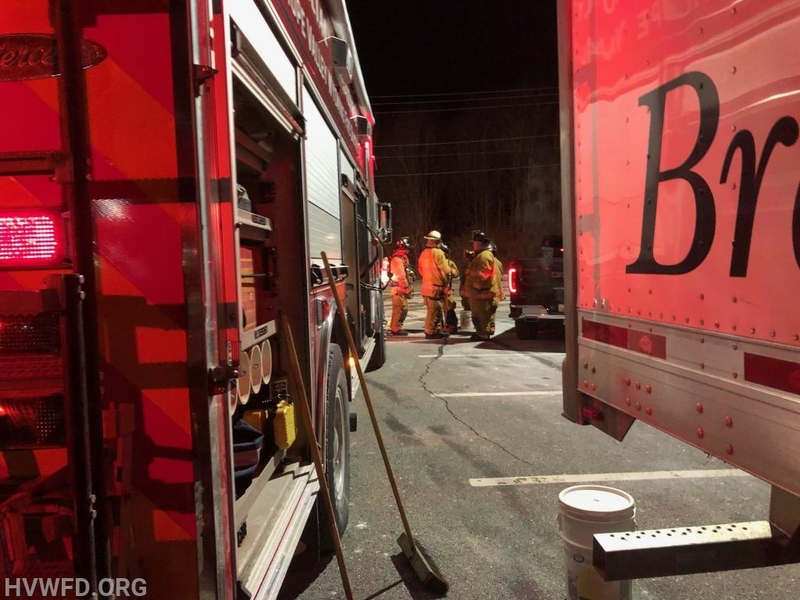 Units were able to stop the leak and apply absorbent material for the spilled material. 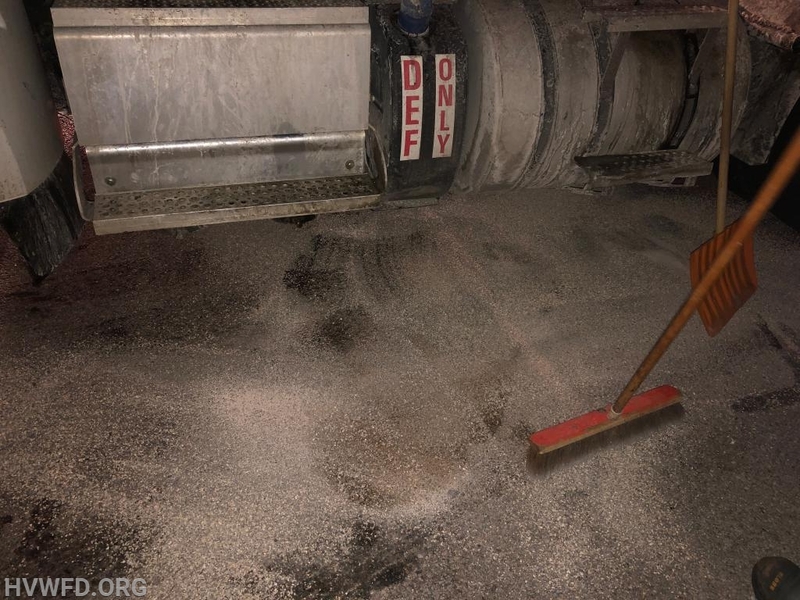 DOT provided sand to assist in the cleanup process. 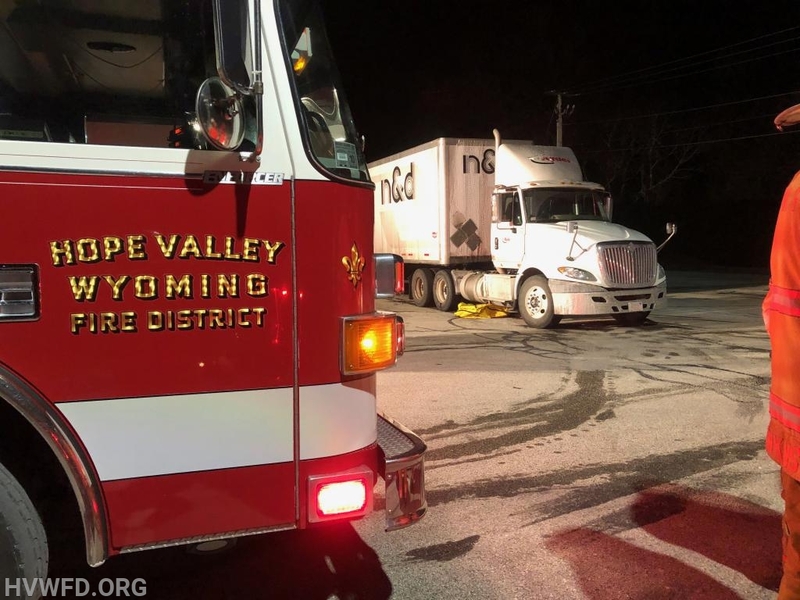 RI DEM Hazmat Division was on scene and fire units were cleared.